Turn your passion for photography into unforgettable photos—without spending hours at the computer. Get your fully licensed copy of Corel AfterShot 3 now – 100% free! With Corel AfterShot 3, you can sort, organize and view all your photos in one place, quickly and easily with flexible file management options–no importing required. Also, you can edit and perfect one or thousands of photos with powerful batch processing controls and presets that let you quickly bring out the best in every image. Speed through loading, selecting, editing and output with an easy-to-use workflow perfect for students and aspiring photographers. With up to 4x faster performance than Adobe® Lightroom® when exporting from RAW to JPEG and offering easy-to-configure batch processing, Corel AfterShot 3 speeds you through batch processing. 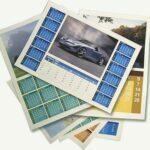 Take advantage of presets or custom settings, and easily set up batches for Web, print, galleries or easy backup. Highlight Recovery – Access more of the data in your RAW files for superior image quality. Blemish Remover – Offers circle, brush, polygon and freehand tools for detailed editing, making portrait editing faster and easier. Remove dust, spots, smudges and a variety of imperfections on any photo. Image Preset Library – Lets you browse, preview and download free and for-purchase presets. Lens Corrections – Sought-after lens corrections that build on the hundreds of lenses already supported by AfterShot to quickly correct the different types of distortion introduced by various lenses. 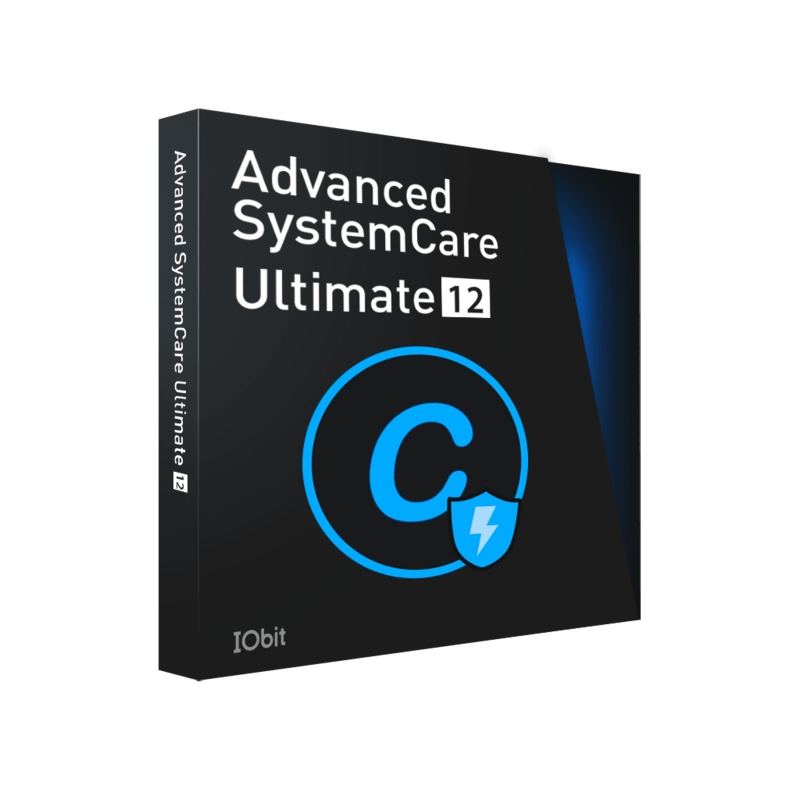 Powerful adjustments – Alter your photos using a wide variety of adjustment tools, including Crop, Straighten, Highlight Recovery, Noise Removal, Color, Temperature, Exposure, Highlights, Fill Light and more. Multi-version editing – Easily make adjustments to multiple versions of your master photo without ever changing your original file. Precise control with Selective Editing – Apply adjustments exactly where you want them with unique Layers and Regions capabilities that isolate precise areas of your photo for adjustment. Red eye removal – Get precise control when cleaning up the red eye in your photos. Customizable workspace – Easily change the AfterShot workspace any time to suit your task. 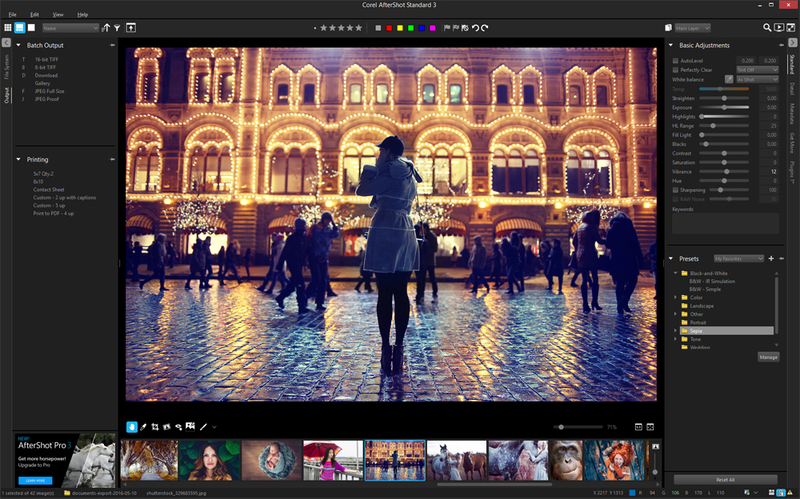 Quick review – Easily compare two images side-by-side in AfterShot 3. Create web galleries – Quickly create a web gallery to share your images online & choose from various gallery styles to control how your photos are displayed. 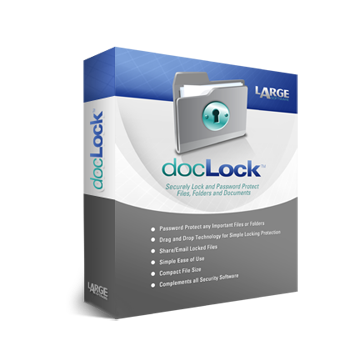 Fast batch processing – Easily set up batches for Web, print, galleries or easy backup. Updated RAW Camera Profiles – Notifies you when new cameras are added a new feedback mechanism captures and prioritizes your requests with Corel. Lens Correction Development Kit – Make and share your own lens corrections—ideal for photographers working with rare, unique or spanking new glass. Please feel free to download Corel AfterShot 3 here. 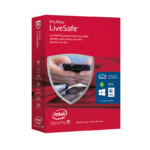 Corel AfterShot 3 has been tested professionally and we are assured that no viruses, Trojans, adware or malware contained. 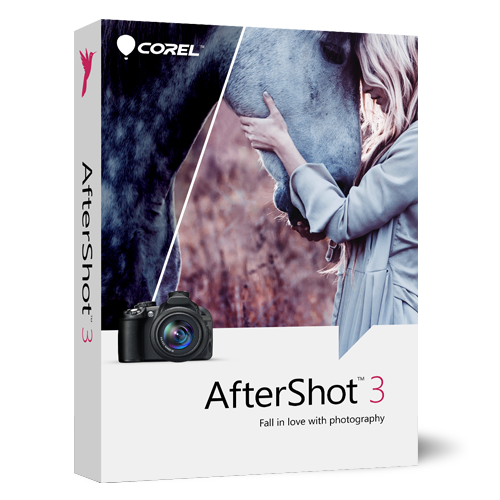 Corel AfterShot 3 by Corel Corporation retails for $59.95, But, on our website, The Software Shop, you can save on your purchase of its license key with a discount coupon code. This offer is available for a limited time!